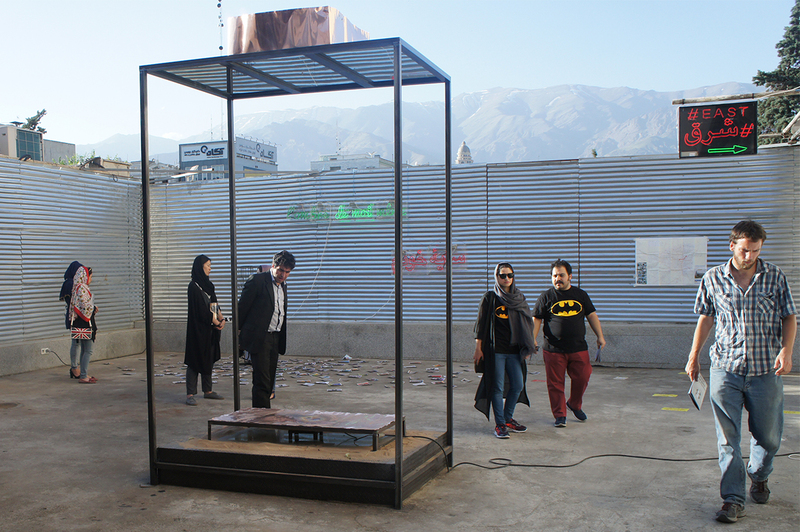 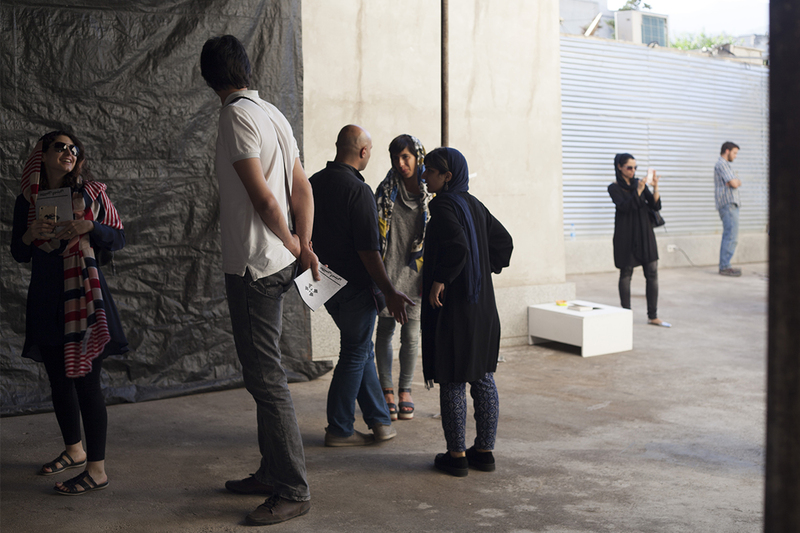 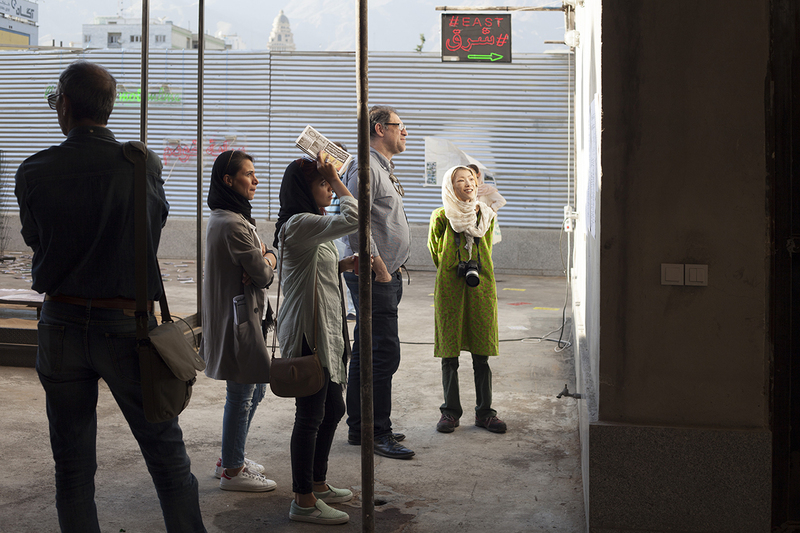 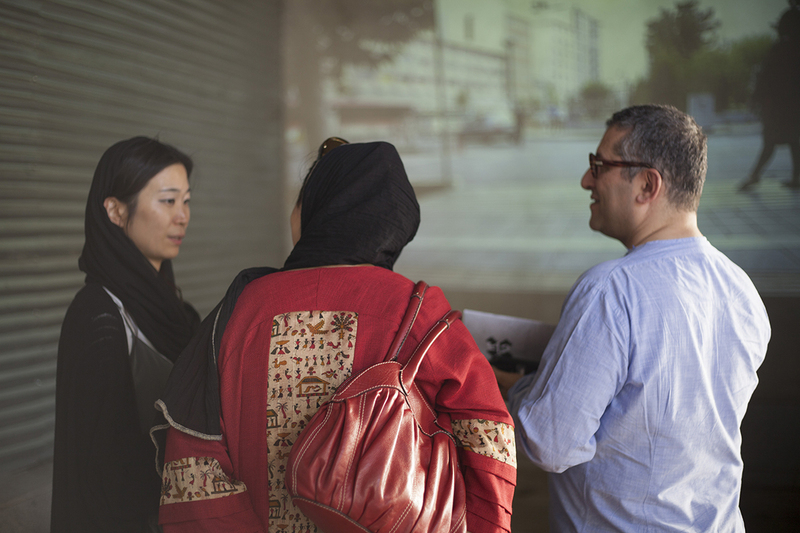 Open studio of the selected awardees of KARA 2016 was held on May 27th, 2016 in Baam project. 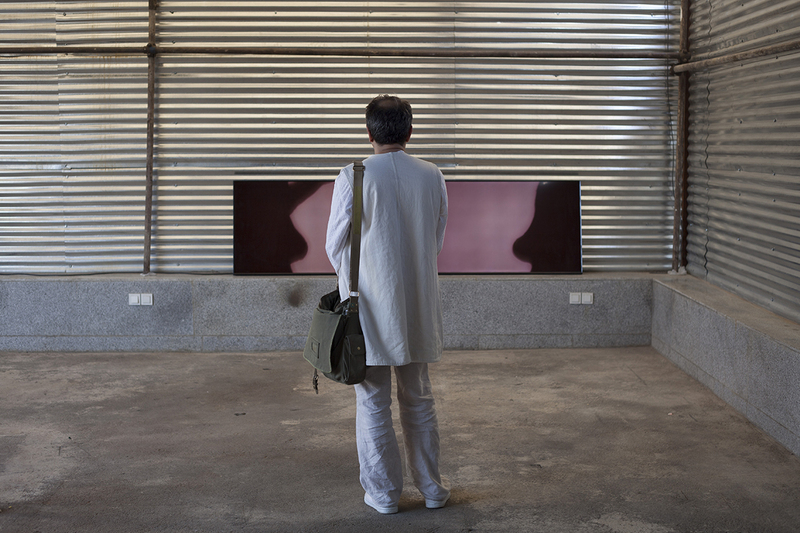 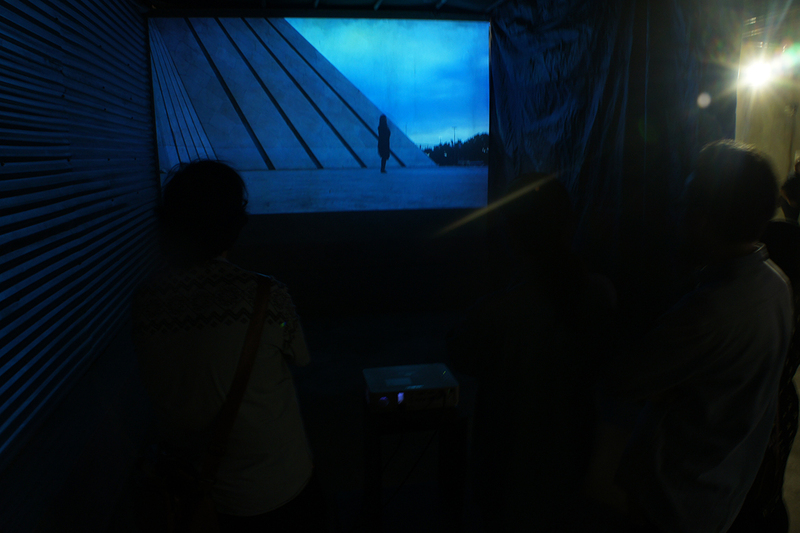 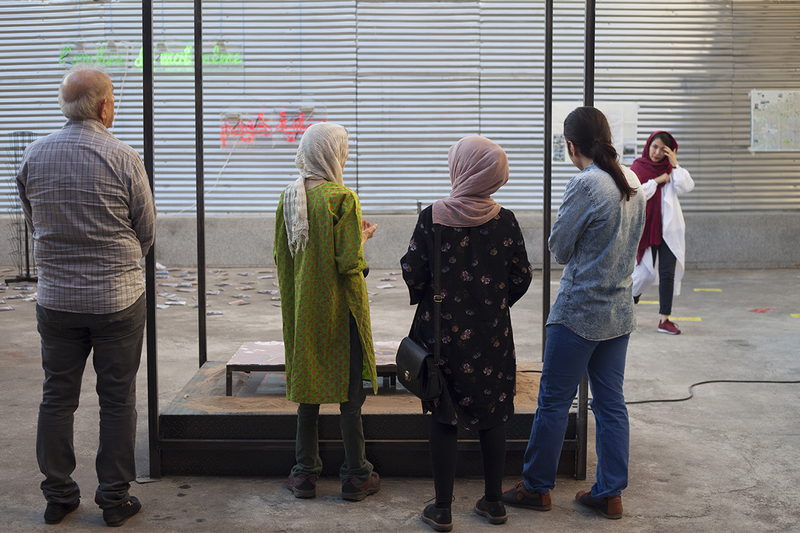 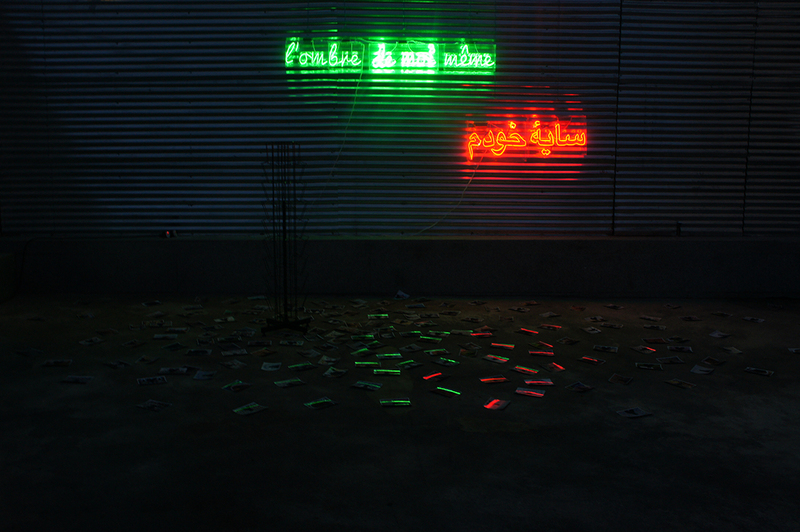 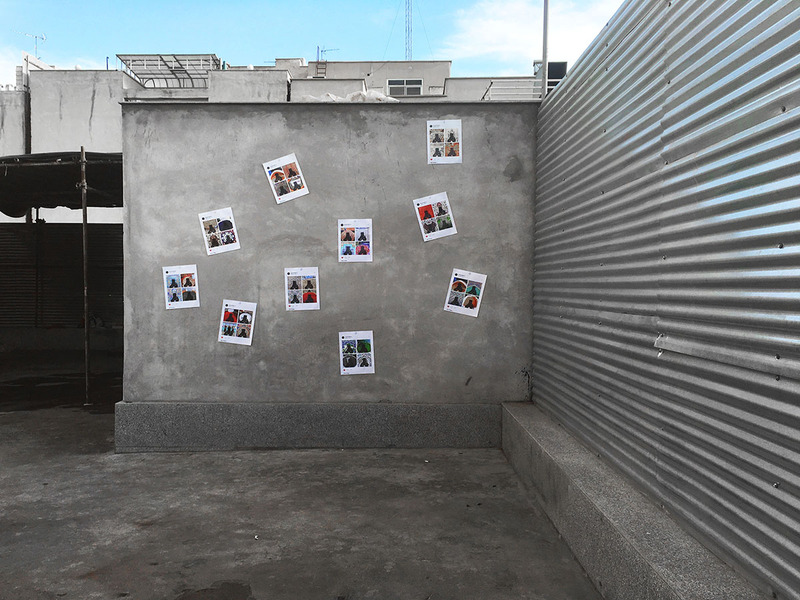 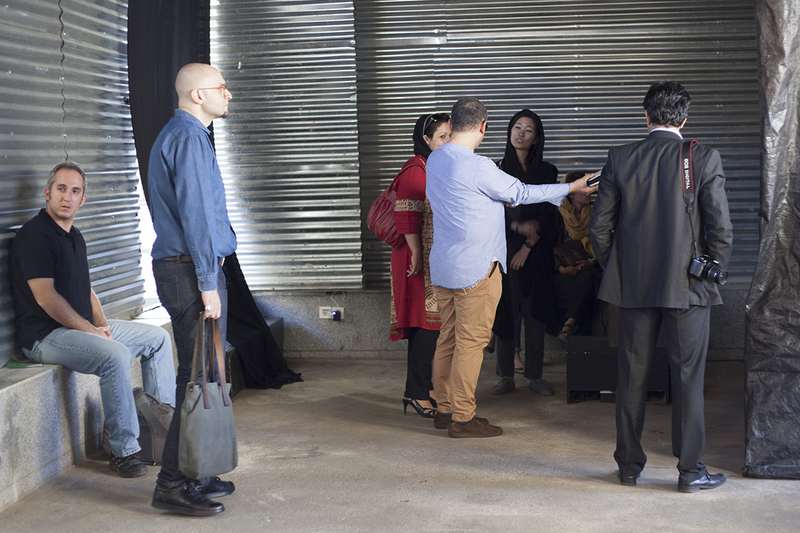 In this event selected artists of the second round of Kooshk Artist Residency Award put their works on display, consisting of two video works by Sujin Lim, an installation by Asaki Kan and an Installation by Esmeralda Kosmatopoulos. 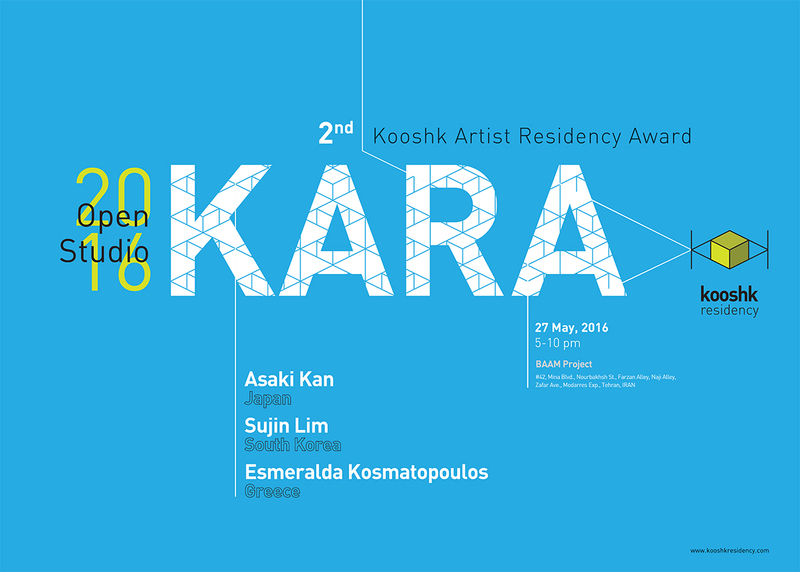 KARA 2016 was held during May 2016 for period of one month.